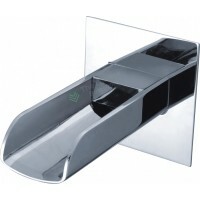 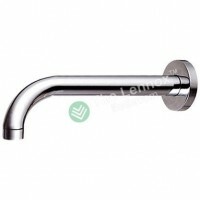 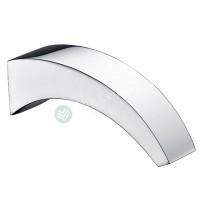 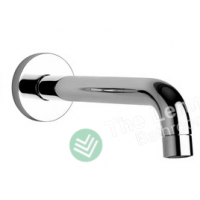 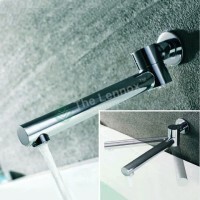 The modern wall mounted fixed bath spout, create a stunning design statement in your bathroom with this minimalist bath spout. 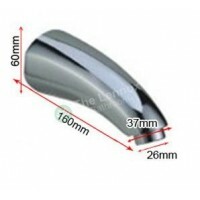 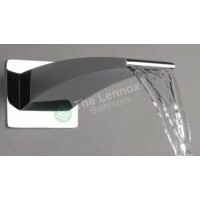 Suitable for all types of plumbing installation. 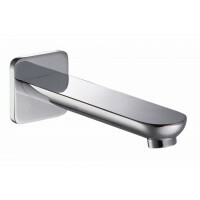 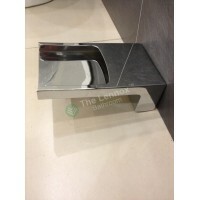 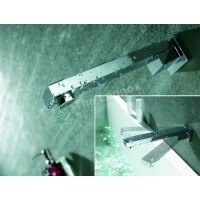 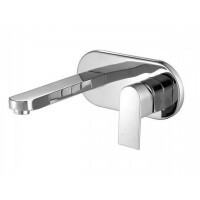 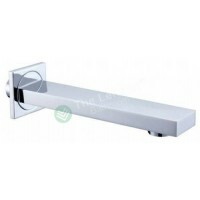 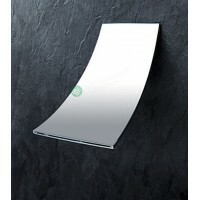 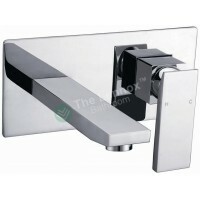 For use with side bodies, concealed manual valves or concealed thermostatic shower valves with a diverter.